Today, on the 3rd of March, is globally celebrated the Writers’ Day – an extremely beautiful holiday in the international culture, for literature has no borders, and its role in the development of human society is essential. Celebrated since 1986, The International Writers’ Day has been proposed by the International Congress of PEN Club. This organization formed of poets, essayists, and fictionists was founded in London in 1921 and it includes writers that approach every literary genre, from translators and journalists to historians, and its purpose is to promote mutual support among writers from all over the world. The idea of founding this association came from the English writer C. A. Dawson Scott, and its first president was John Galsworthy. Moreover, this organization is considered to be the first NGO ever founded, and among its members have been counted Joseph Conrad, Elisabeth Craig, George Bernard Shaw, and H. G. W ells. Nowadays, PEN has subsidiaries in more than 130 countries, and it is the biggest literary organization in the world, one of its main concerns being the fight for the freedom of speech. As far as the Romanian PEN Club is concerned, this one was founded in 1923, and among its members and initiators were Liviu Rebreanu, Ion Barbu, Camil Petrescu, Lucian Blaga, Ion Pillat, Mihail Sebastian, Mircea Eliade, Ion Minulescu, Octavian Goga, Vasile Voiculescu. Although there was a period when it did not work, The Romanian PEN Club has resumed its activity under Ana Blandiana’s monitoring. 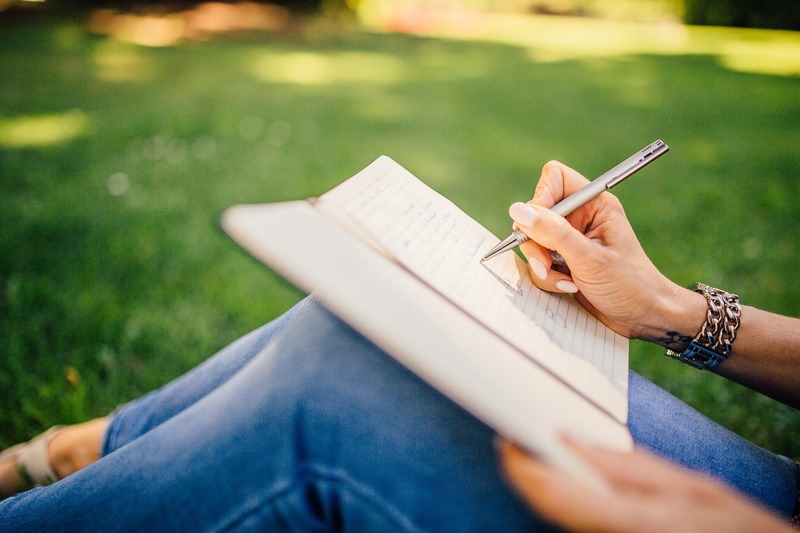 To sum up, this beautiful day of spring comes to remind us how much effort takes for the writers to do their job – for those who put on paper pieces of their souls. What would we, Romanians, do without the precious lyric of Mihai Eminescu, or without Creanga’s “Memories of My Boyhood”? Let us enjoy this day today and always, and appreciate the writers, for they bring light into our lives, embellishing it!